Spotify is such a popular site these days. It provides streaming service of different music from industry giants like Warner Music Group, EMI, Universal and Sony. Since its conception in 2008, the online music site gathered more than 20 million users, 25% of whom pays monthly for their subscription. 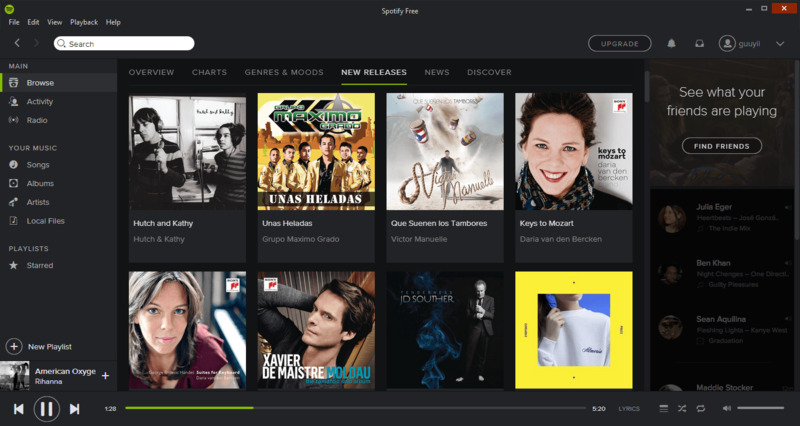 Just last year, Spotify released its mobile version that is available for iOS, Android, BlackBerry, Windows phone and other operating systems too. 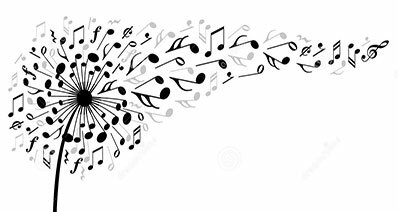 This site is purely devoted to music and allows users to browse by playlist, album, artist, genre or record label. They can also make direct searches once you have a personal account. If you want an offline streaming, you'd better get the Premium version that allows you to listen and search even without an internet connection. In order to enjoy the services of Spotify, you have to create your own account. Do not worry because there is an option to sign up for a free account. All you have to do is type Spotify.com in the URL. Once you are on the page, you will see a link that says "Log In". By clicking the link, you will be given the option to log in with Facebook. You just have to supply a username and password of your Facebook account, and Spotify will automatically connect to your Facebook to create your account on Spotify. If you do not want to use your Facebook account for Spotify, just choose the Sign Up option. Once you click this, Spotify will ask for your desired username and password, as well as your email address and password. Every time you log in on Spotify, you will have to enter your email address and password. It is also through this email that you will receive notifications from Spotify. After creating your account, the next thing you will like to do is to install your Spotify software on your PC or mobile. It will be easier to access your Spotify account if you have the software installed. Otherwise, you will have to open spotify over and again through your browser. Plus, you will not get to experience a complete Spotify adventure by merely logging in through the browser. So here are the things you need to do to install Spotify. 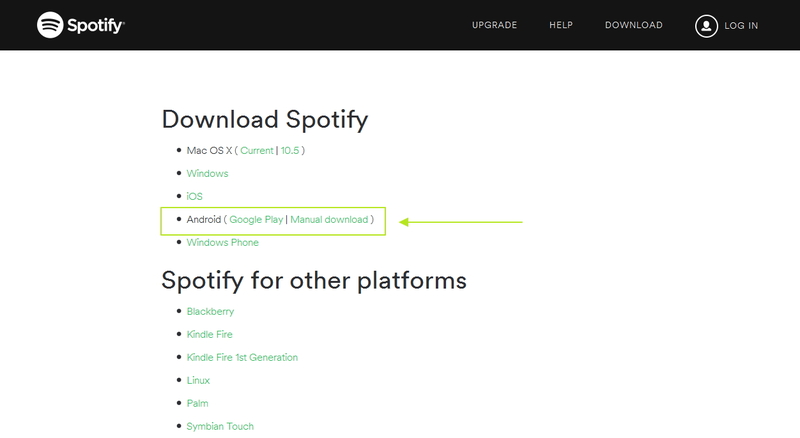 It's very easy because when you go the Spotify site, there is already an option there for you to download the software. 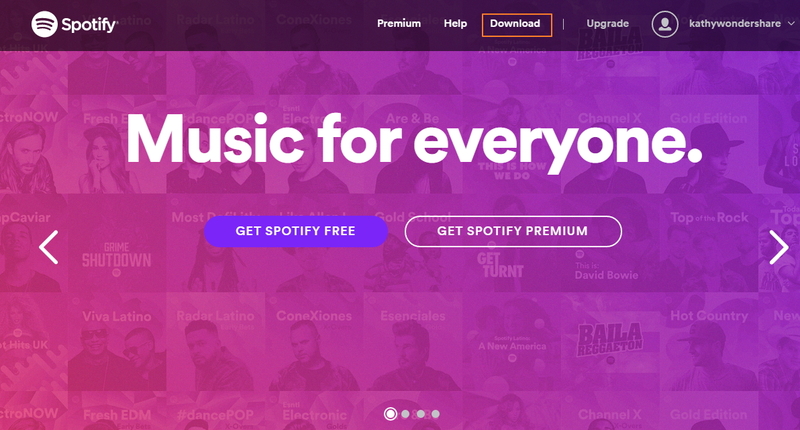 You will see two choices on Spotify website, either to "Get Spotify Free" or "Get Spotify Premium". If you do not want to pay any bills for this service, you can just click "Get Spotify Free". However, if you are willing to pay for more advanced Spotify service, you can click "Get Spotify Premium". The good thing right now is that the Premium version is free for the first thirty days. Spotify wants to take you to the Premium edition so you will have the idea of the advantages of premium version. By trying this, you can make a better decision. Once the installation file, the ".exe" file is downloaded completely, you just have to Run the file. A progress bar will appear, and you just have to respond to some Yes-No queries to customize your installation. Once everything gets done, the Spotify launcher will appear, and the Spotify icon gets automatically created on your desktop. Once you already have an account, you would not want to be stuck with the same music and playlist over and again. That is why Spotify is giving you the option to update your account. How will you do that? Well, just let it happen. Yes, you just wait for an update to happen. 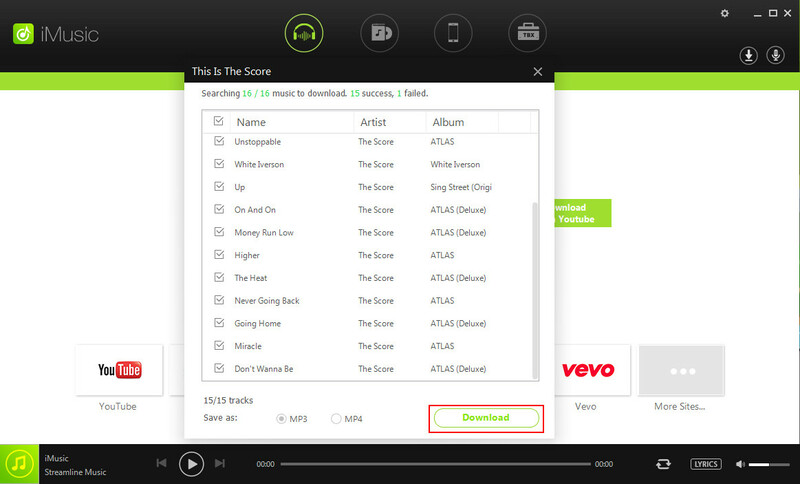 Once you launch your Spotify player, and there is an updated version, the software will update by itself. Yes, you do not have to take any action like dealing with pop-up messages saying there is an updated version. If you want a update, just click this or that. No! Spotify does not require you to click any Update button of some sort. All you have to do is launch the Spotify software and experience the new look, the changes and the advances that the new version offers. However, there are those who think automatic updates are not good. 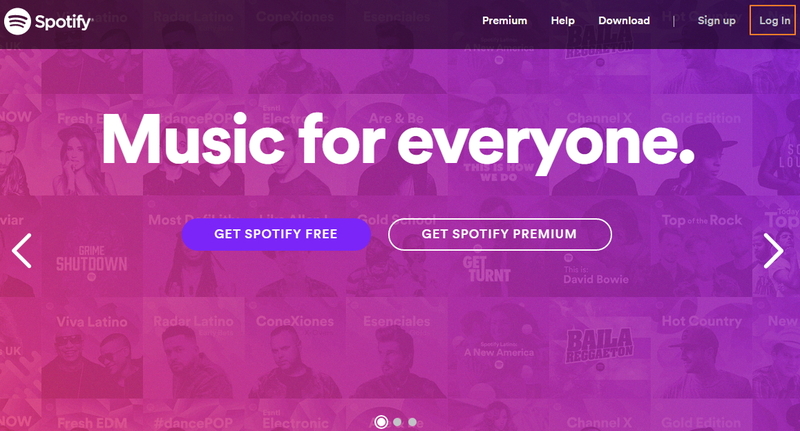 They feel that the changes should be first offered and if the user does want to update his Spotify, then let him decide for himself. If you are one of these users, no need to worry. The Spotify innovators do not tweak the features too much. The changes will not have any substantial impact on your experience. The truth is that most subscribers always want to get the latest version right away. If you hear of the new version, but your Spotify does not update automatically, you have to understand that the automatic updates are done gradually so as not to affect the servers too much. Now, if you are desperate to get the latest update, just go straight to the download page and then reinstall the whole Spotify program. Do not worry about getting your previous settings erased. If you do not uninstall your existing Spotify software before you install the updated version, then the settings should be retained. If you want to update your information, just click on your username at the upper right portion of the Spotify launcher. Choose the "Account" from the dropdown options and you will be directed to the Spotify online site, specifically on the Overview tab. Choose the Profile tab, and you can update your information. You can also update your Subscription status, Payment method and view your Receipts representing your purchases under the Subscription tab. If you accidentally deleted a playlist. You can go to the Recover Playlist tab to get it back. You can also remove your Offline Devices by going to the Offline Devices tab.